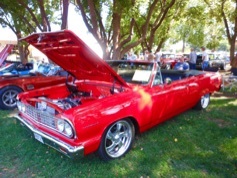 The Sierra View Region of the VCCA and Chico Elks Lodge #423 present the 15th annual Hot August Day Car Show. 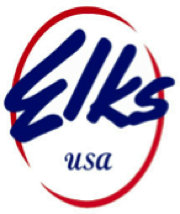 The show is held under shade trees on the grass at the Chico Elks Lodge, Saturday, August 4, 2018, from 8AM until 3PM. The show is open to all makes of cars! There will be an awards presentation in the afternoon. Come join us in this shaded picnic area for a day of cool cars, good food, lots of raffles, vendors, silent auction and great music. This car show is FREE to spectators! Truly, a fun day for all! We are a nonprofit organization dedicated to the restoration and preservation of all years of Chevrolets. 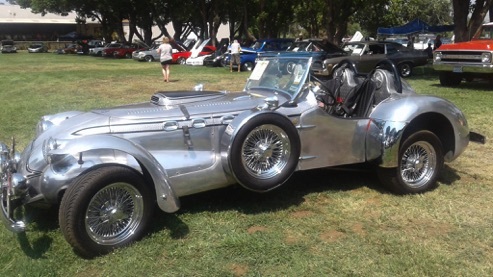 The 15th annual "Hot August Day" Car Show will be held August 4, 2018 at the Chico Elks Lodge,1705 Manzanita Avenue, Chico, CA.